Outback Deck is committed to providing guidance and choices to our customers - without high pressure sales tactics. "Interviewed a number of companies. Final decision was made regarding what each company could offer and the knowledge portrayed by..."
Outback Deck Inc. builds decks that enhance outdoor environments, providing opportunities for exciting and memory-making times with family and friends. Ever since we opened in 2010, we have had experience building everything from decks, porches, sun rooms, patio enclosures, screened porches, pergolas, gazebos, and arbors to retaining walls and fire pits. Outback Deck Inc.’s unmatched customer service is dedicated to giving you the best experience and outstanding value in the creation of your new deck or porch. We deliver fast and accurate pricing, excellent workmanship, and a carefree maintenance program for preserving the new look of your deck or porch for years of enjoyment. Let Outback Deck Inc. make your backyard an integral part of your life, not just an extension of your home - because Life Happens Out Back! Bryan Miller has more than 15 years of experience owning and operating a highly successful and profitable general contracting firm, and an additional 15 years of industry expertise. He has worked for Outback Deck Inc. for over 10 years. 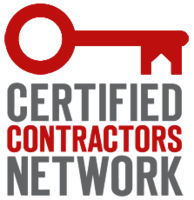 With several certifications through the Certified Contractor's Network, Master Deck, the state of Georgia, and more, Bryan has proved himself to be a dedicated professional in the industry. Bryan's daily duties include recruiting and training employees, monitoring construction and other dynamic teams to effectively deliver on commitments, and managing multiple complex projects in order to achieve maximum customer satisfaction. His favorite parts of his job are creating exceptional customer experiences and products built to last! Outside of work, Bryan enjoys spending time with his family and friends and playing ice hockey and water sports. 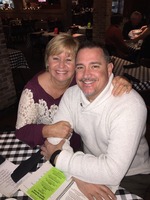 He is also a local youth soccer coach and he participates in global and urban mission trips. Outback Deck Inc. is committed to providing choices and guidance to our customers –without high pressure sales tactics. We’re going to do it right, or we won’t do it at all. We’re by the book. Outback Deck Inc. is luck to have received the support of several leading organizations that support our deck services. 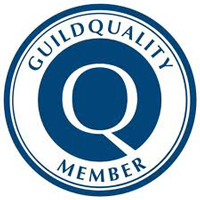 We are a part of the Certified Contractors Network, the North American Deck and Railing Association, and GuildQuality. We also have an A+ rating with the BBB. Manufacturers such as Fiberon and TimberTech trust us to use their products to install strong, beautiful decks. 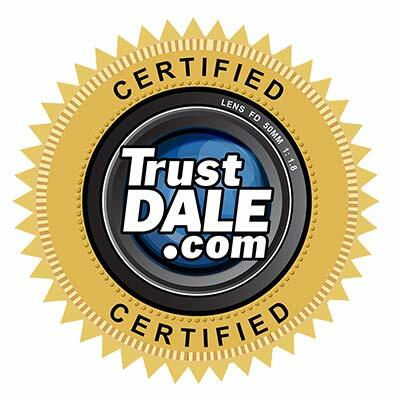 All of our partnerships allow us to offer our customers the best services around!